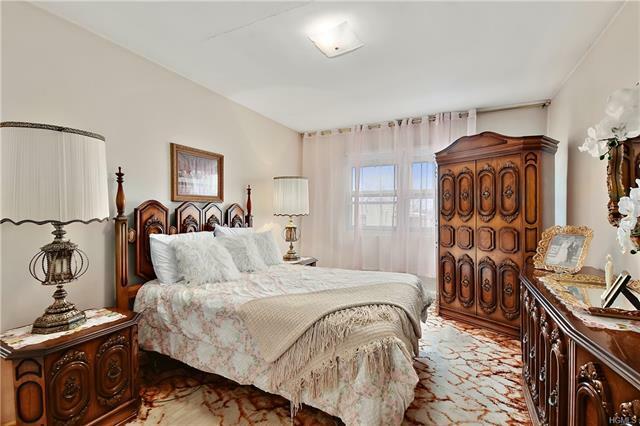 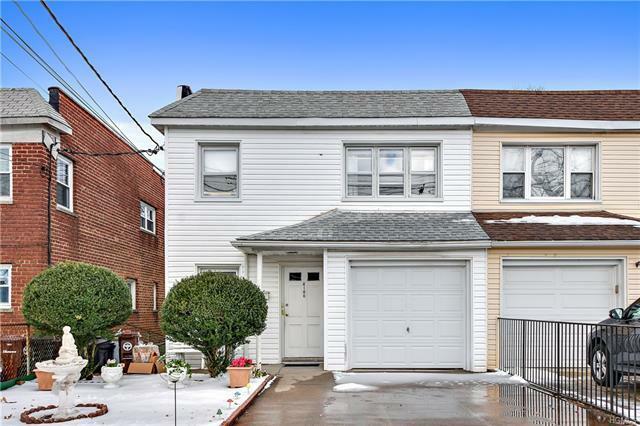 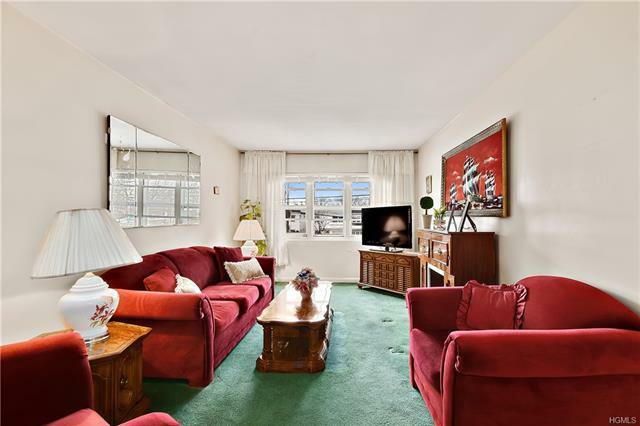 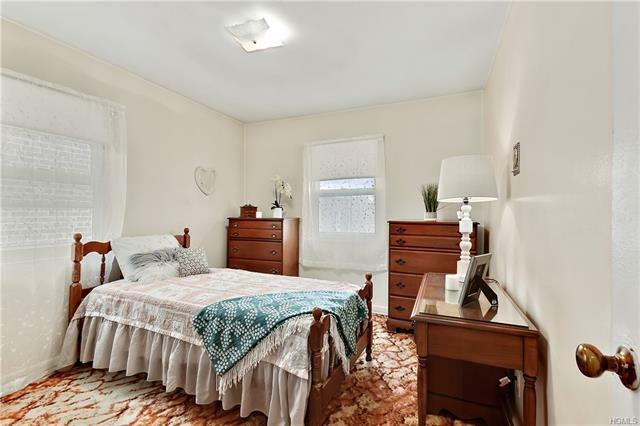 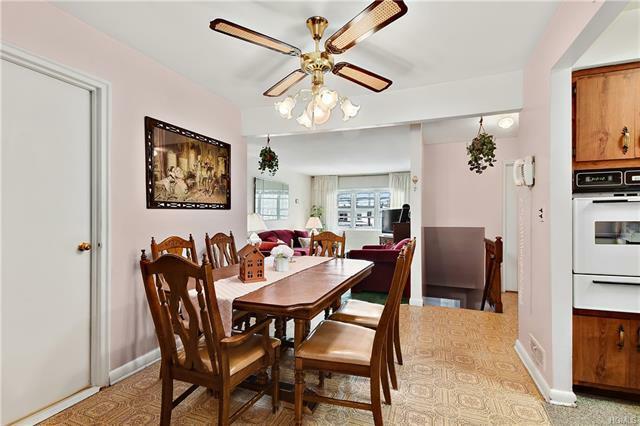 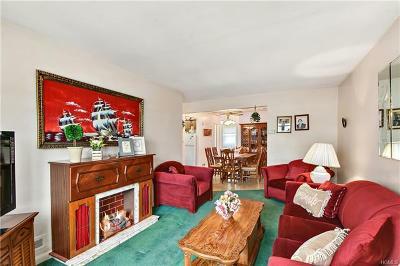 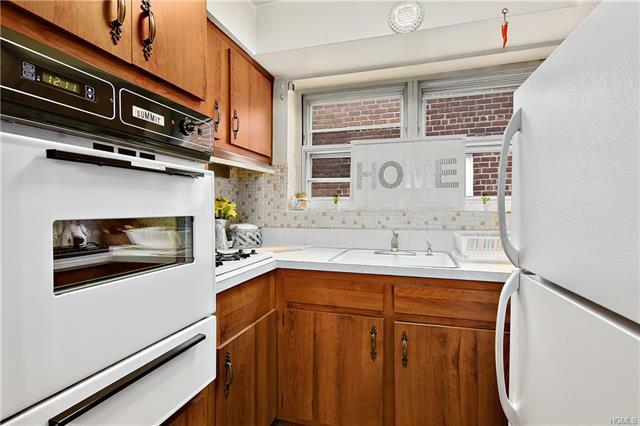 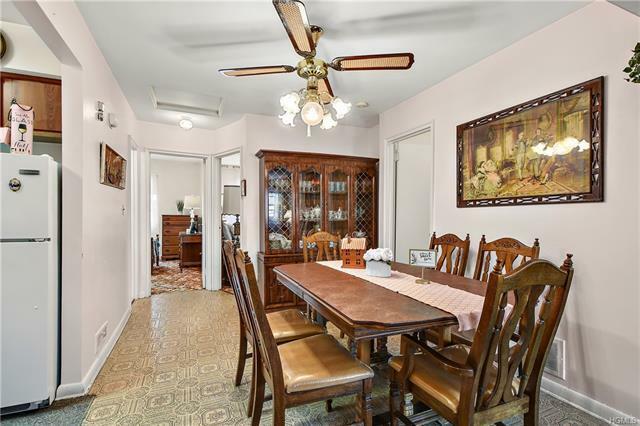 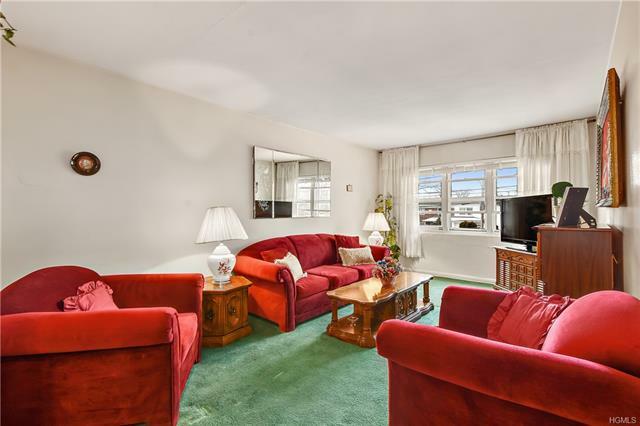 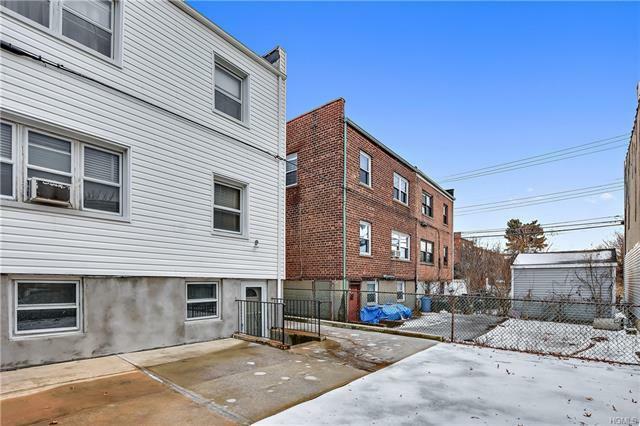 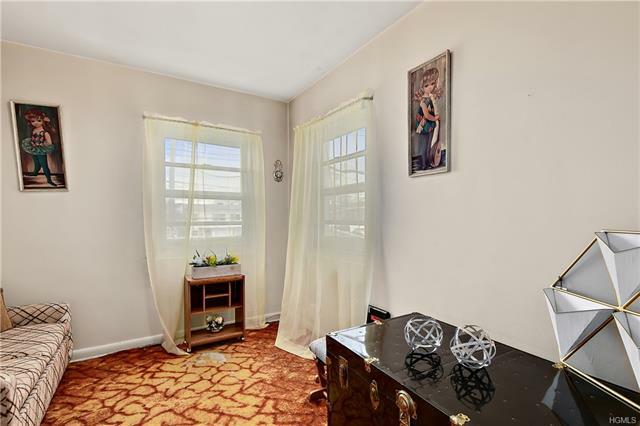 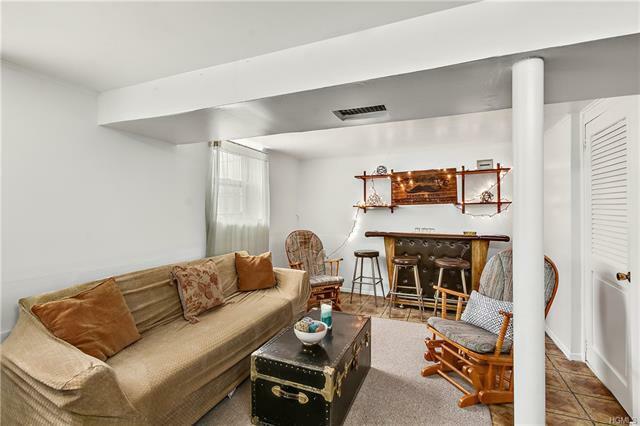 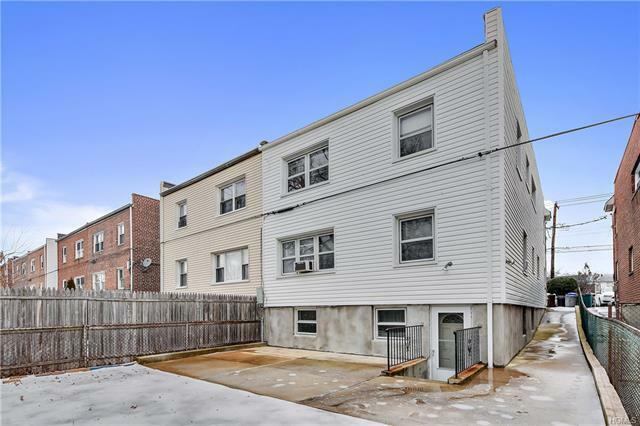 Legal brick 2 family home located in the Throggs Neck neighborhood conveniently located off E. Tremont Ave close to all. 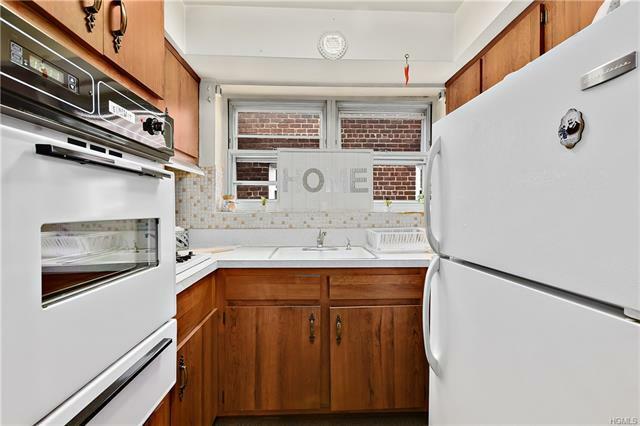 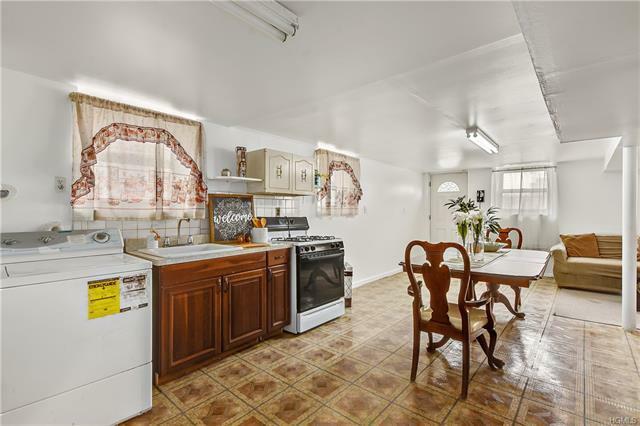 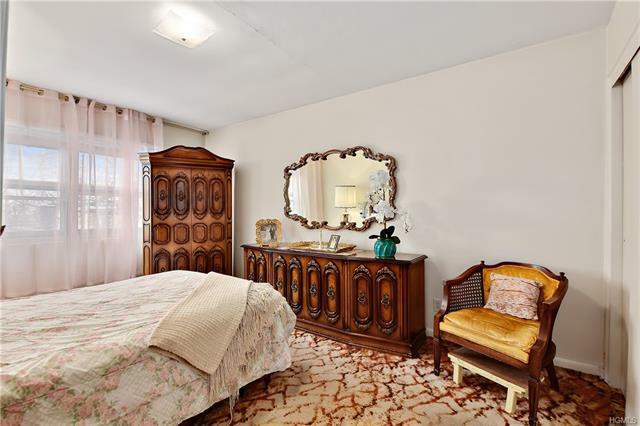 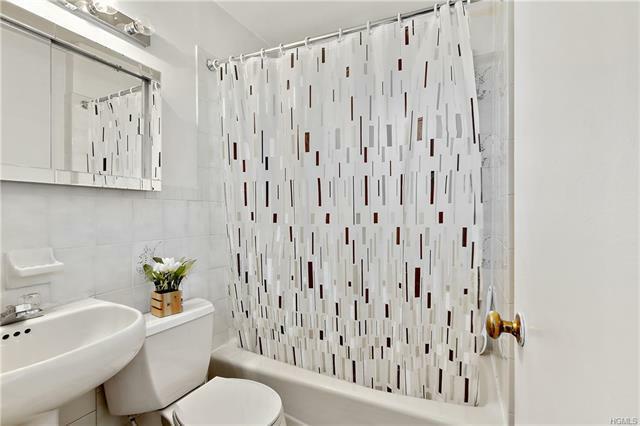 This home offers a 3 bedroom / 1 bath unit on the second floor. The 1 bedroom / 1 bath unit is a walk in apartment. 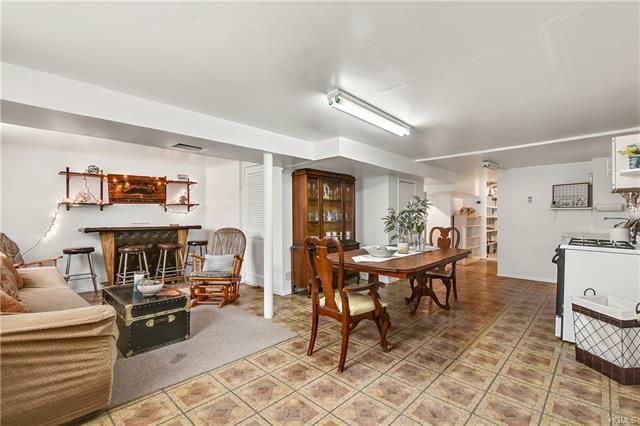 In addition, a full finished walkout basement, private driveway with a full size garage and a large backyard. 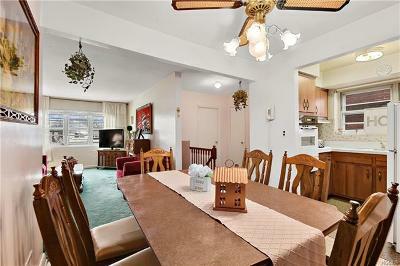 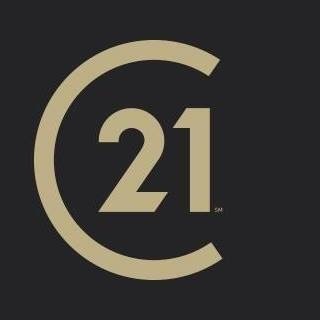 Property is located near all major transportation, schools and shops. 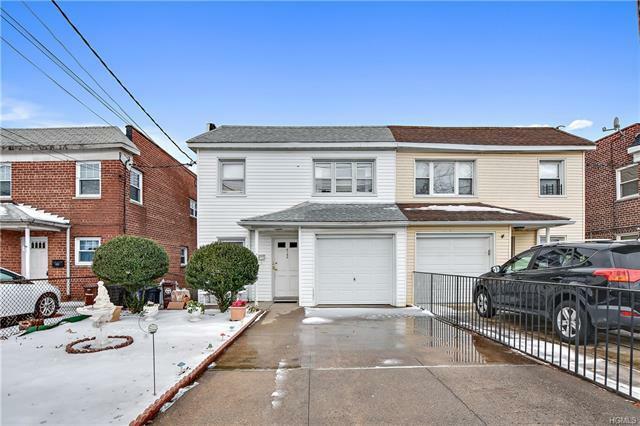 Home is perfect as a starter home or investment property, possibilities are endless, property is good condition, needs updating or customize home to your liking.... Property is Selling AS IS with TENANTS. 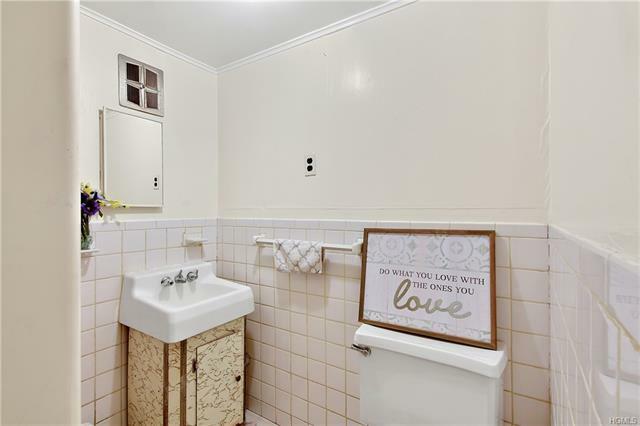 Do Not Disturb Tenants!